Storytellers understand that they are not just providing a product or a service, but a relationship and an experience to audiences. Storytellers are lifelong explorers of new techniques and adopt new technologies not because they are popular, but because they understand that doing this will ultimately provide value to the production and in turn to the brand. A filmmaker uses the art of storytelling with words and visuals to create emotion. 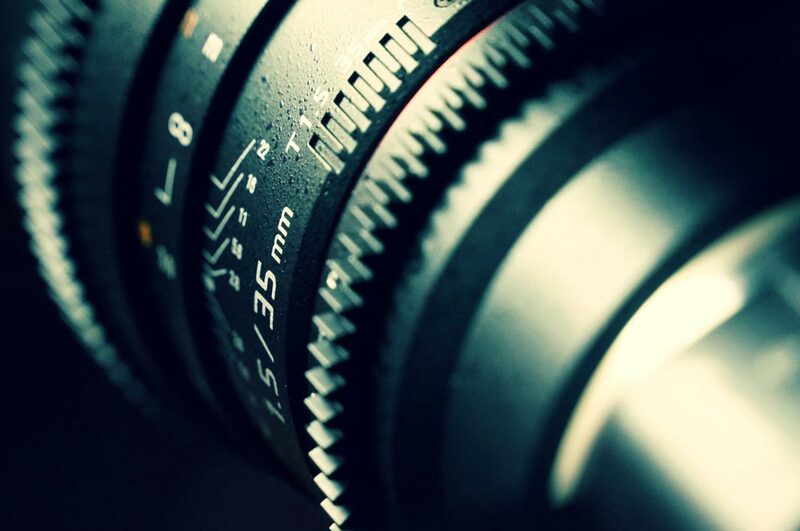 A videographer is a person who shows up with a camera and shoots a project straight on. 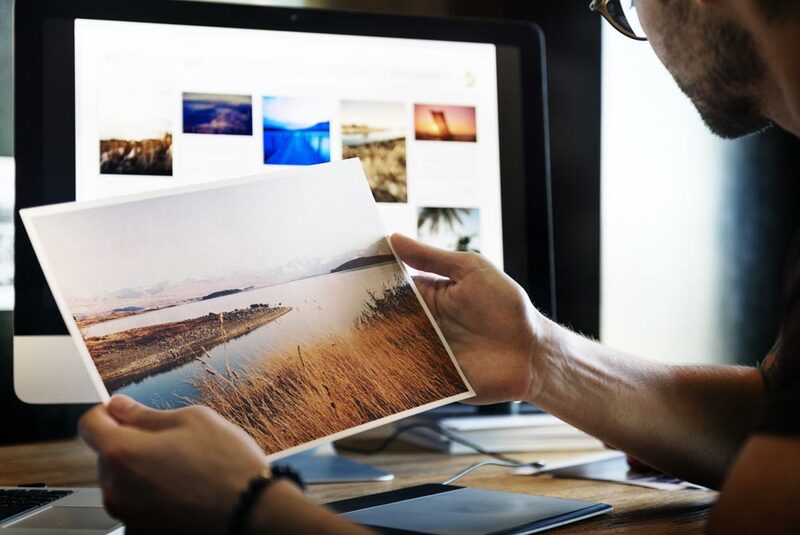 The storytelling experience is rich and dynamic, integrating images, audio, and titling in such a way that it holds your attention from start to finish. Storytellers in post-production, will color correct it, to set or enhance the mood, add the right music, create graphics. The final product will typically be of a much higher quality production than the one you will probably get from an average videographer. In post-production, a videographer probably will make straight cuts and put any music available to them. For storytellers is about telling a story that connects emotionally with audiences and generates engagement and evokes action. 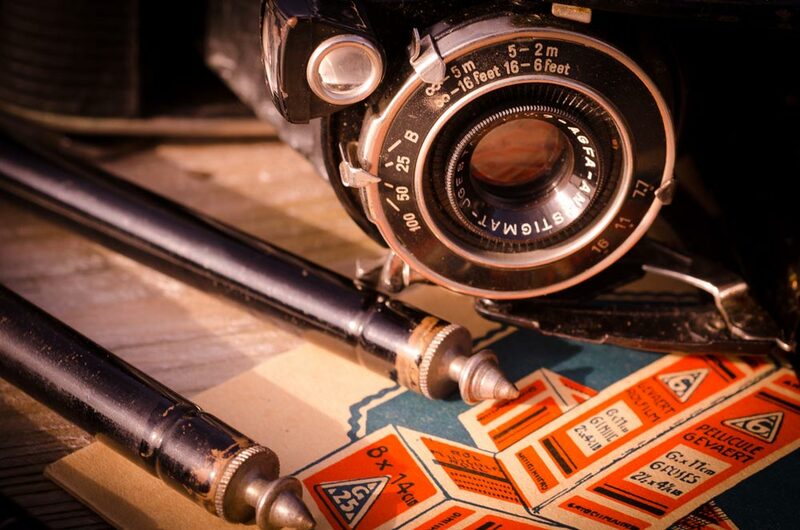 The first noticeable difference between videography and storytelling lies in branding. In the past, brand used to be something else, like a logo or a design. Today, those things are just shadows of a brand. So, when you think brand, don’t just think about a logo, product, or service, but about relationship and experience your audience will have with it. A brand is about the story you will share. 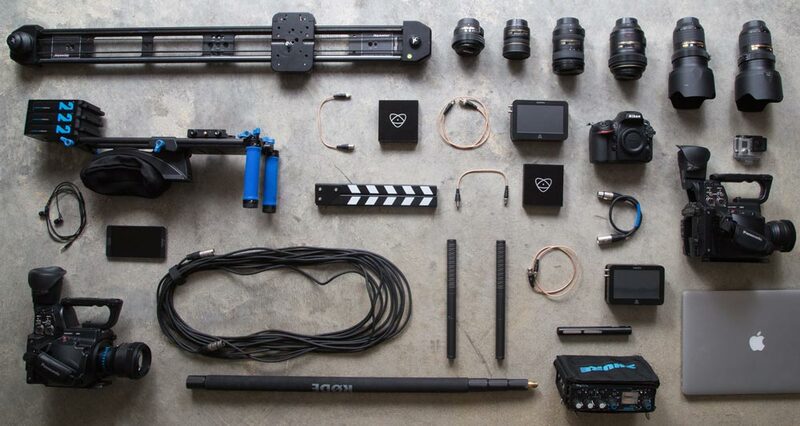 A cinematographer’s toolset includes HD or HDSLR cameras, high-quality tripods, unobtrusive camera stabilization rigs, dollies or sliders, lighting kits, wireless audio equipment, and a post-production software suite including professional-grade applications for editing, motion graphics, compression, DVD authoring, and color correction. 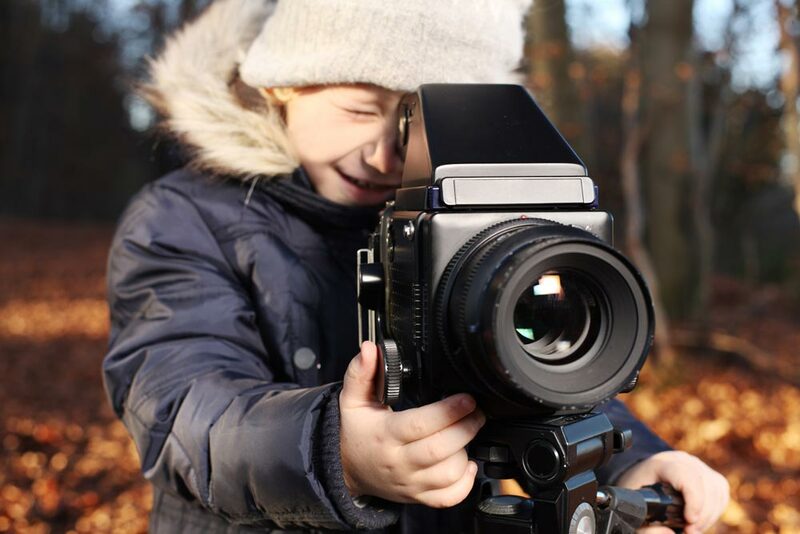 You don’t have to be a hard-core movie-buff or even a financial analyst to understand that there are several reasons why an investment in videography is not the right one for your brand if you care. Of course, there’s a long-winded explanation for this. However, the quick version is basically summed up by combining all the differences we’ve discussed here, and putting a price tag to each of them. They add up quickly! We’re all familiar with the phrase, “you get what you pay for.” As you’re probably aware, this applies to your production budget, too. And after production is over, this phrase will either flop onto the scene, it will step on quietly, blending in with the crowd, or it will make a grand, royal entrance. The difference between videographers and storytellers are prominent enough that they’re impossible to ignore. Today is about telling great stories not shooting videos, those can be found everywhere.